I'm back with another skincare review this time by a brand I've only just discovered since moving to California. Mario Badescu is sold in so many different stores like Urban Outfitters, Ulta beauty and Nordstrom so I figured it must be a great brand and I need to try this! So I picked up the drying lotion in Ulta beauty a few weeks ago since I was having a few breakouts that needed taking care of. Product | As I've mentioned I was having a few breakouts which were not welcome on my face (are they ever?) so this seemed the best product to reduce my blemishes. 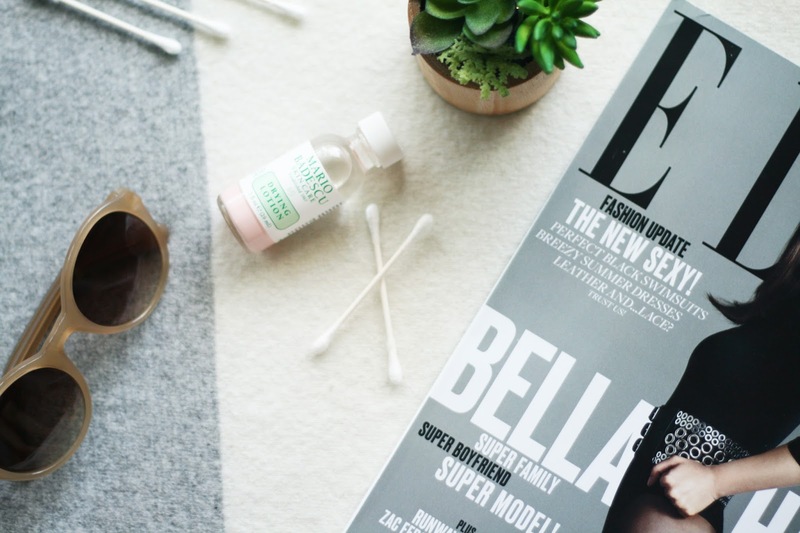 To use you simple dip a cotton swab into the pink sediment at the bottom of the bottle and gently dab onto spots and leave on over night. 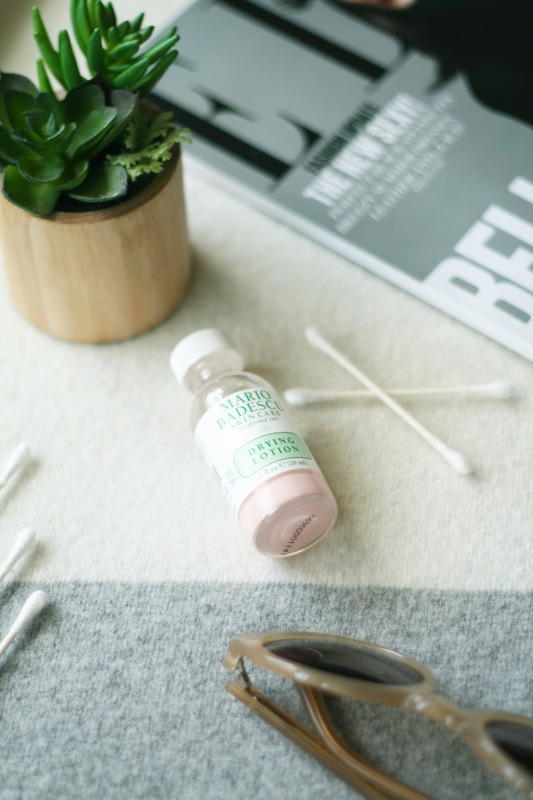 When I first used this product I noticed it had a very strong clinical kind of smell which I actually don't mind but I thought that maybe it would be too harsh for my sensitive skin however, it didn't irritate my skin at all. In the morning after washing off the product my blemishes were noticeable smaller and less red. This product is also great if you feel a blemish coming on, put this on straight away and it stops it developing into something ugly! I'm really impressed with the drying lotion, its one of those products that has actually worked, no wonder it has amazing reviews. Miracle product dare I say! I'm looking forward to trying more from the range! 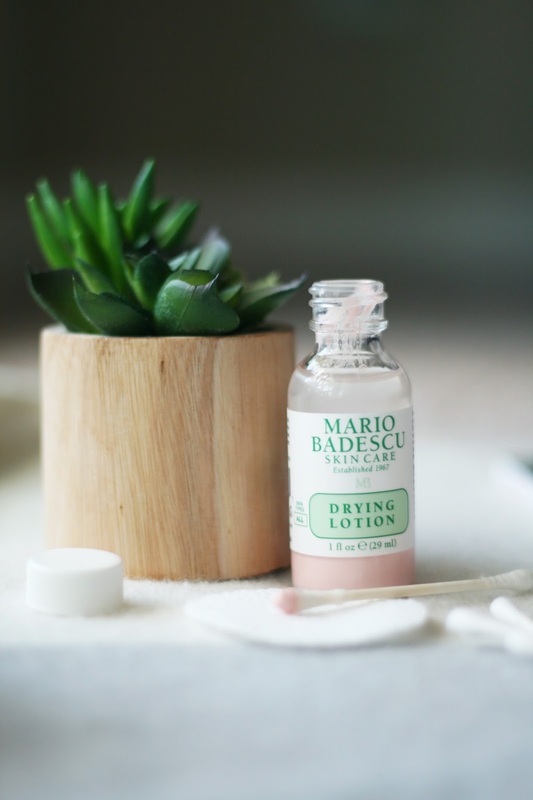 Packaging | Of course I love the look of this bottle, its so tiny and cute but great for travelling (you never know when you're gonna have a breakout after all) All the Mario Badescu products have the same clean white and green packaging, its so fresh and sophisticated. Its a thumbs up from me! Have you tried Mario Badescu before?